The one with the delayed flights…. Luftansa….How I hate thee! Every time I’ve flown with this airline we always arrive to our destination late. This time we had no choice but to fly with them. As per usual, we were disappointed. Our flight was delayed not by just a few hours but we didn’t end up arriving till 1am…so we lost an entire day. Heartbreaking when you only have a weekend. Thank god they gave us that 10 euro food voucher…..that didn’t even cover half of my meal. I could go on and on but moral of the story: Don’t fly Luftansa! Typical blogger disclaimer: Sorry this post is so delayed….. I’m still figuring out this whole go pro thing and a good portion of my pictures we’re on there! I’m getting to that need a new laptop phase…..Just gonna ignore it until I run into a pile a money….like an adult. On to the good stuff! I have been planning this trip for a year now! 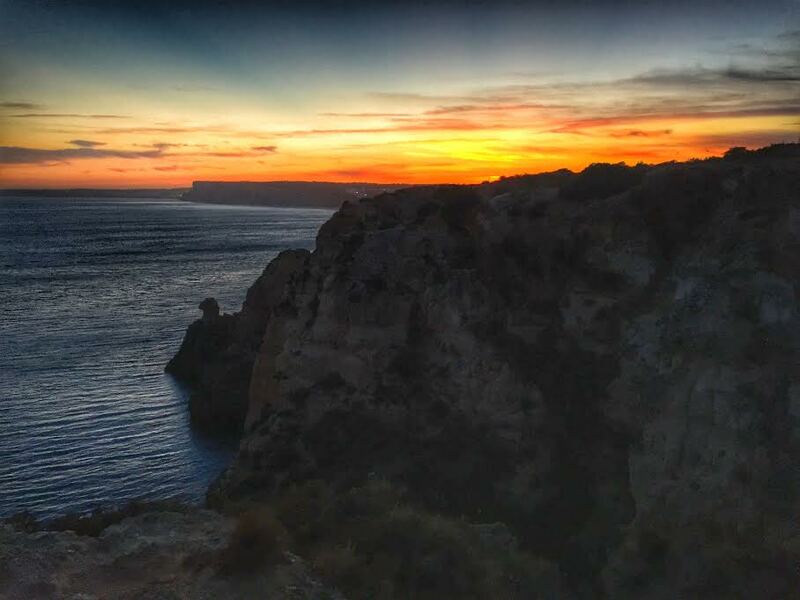 I’ve been dying to see the Algarve coast. 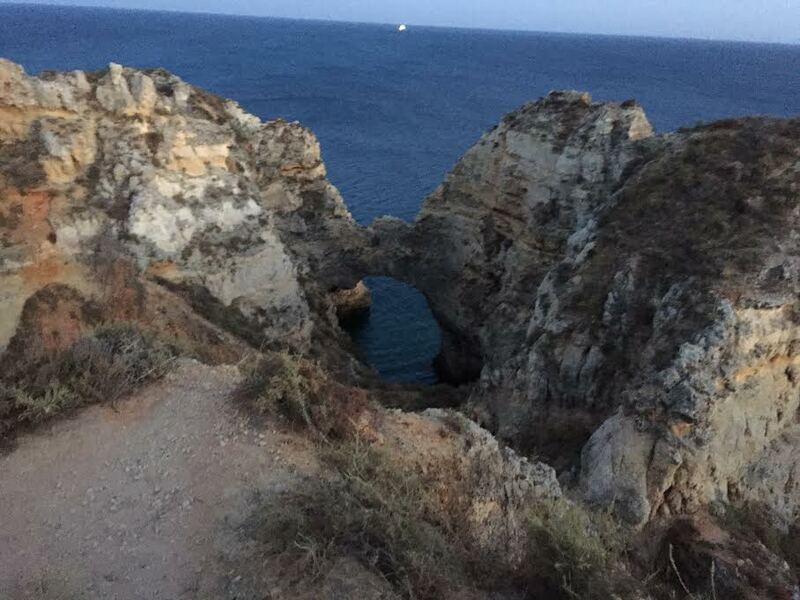 There are many places to stay along the Algarve coast and they all offer spectacular beaches. 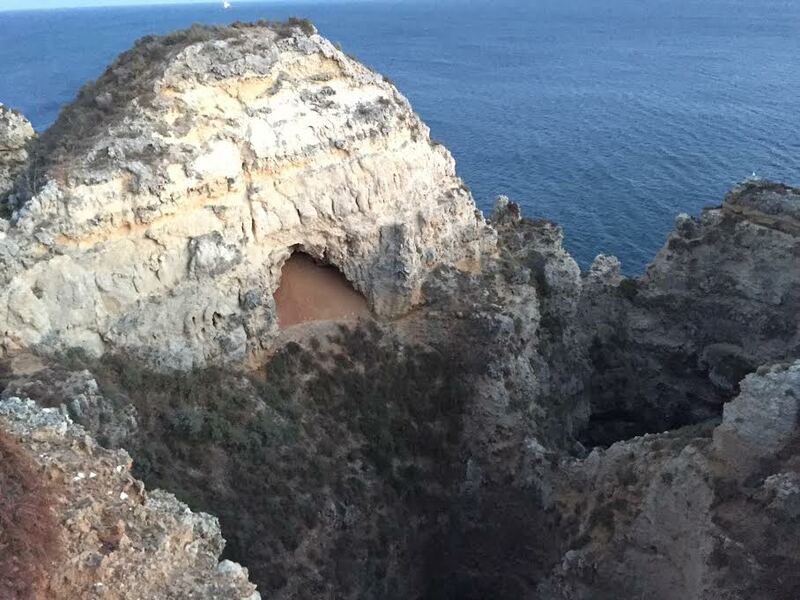 We flew into Faro, Portugal. 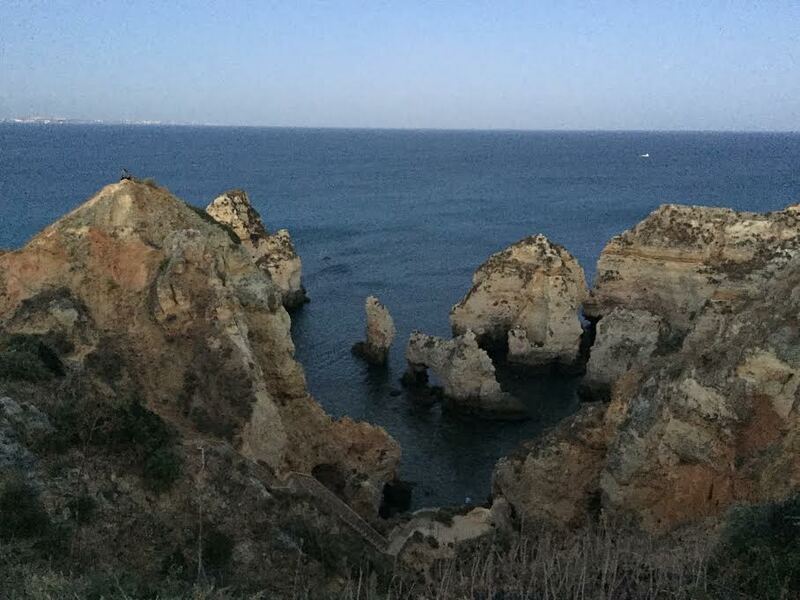 Faro is a great town to stay in if you aren’t for the hassle of traveling after a long flight. 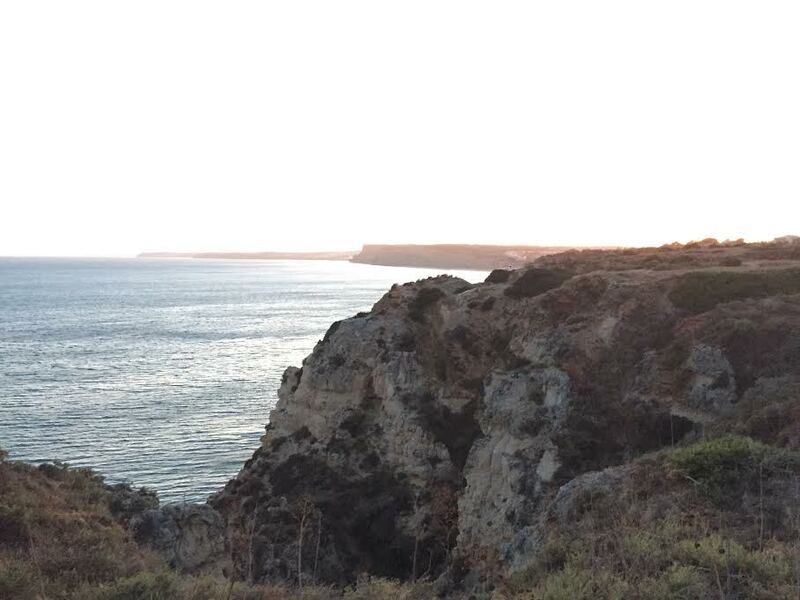 If you prefer a smaller more quiet town I’d recommend Albufeira which is on the coast between Lagos and Faro. We decided to take the trip and rent a car to stay in Lagos. We we’re so happy we did! We used the car to travel to other excursions and explore. Since we only had two days we didn’t get to do everything but that means I’ll just have to go back again! Since we didn’t get to our Airbnb till late at night we decided to sleep in a little bit. Then drove back towards Faro to visit Aquashow Park! Now, we haven’t been to a water park in years but we certainly had a lot of fun! It’s a decent park but our main reason for traveling was to swim with the sea lions. A good friend of mine recommended this and it was well worth it! You essentially act as a trainer and get to do all sorts of fun things with them. You can’t bring your own camera but a professional photographer takes amazing pictures and they sell them for a decent price after the session. 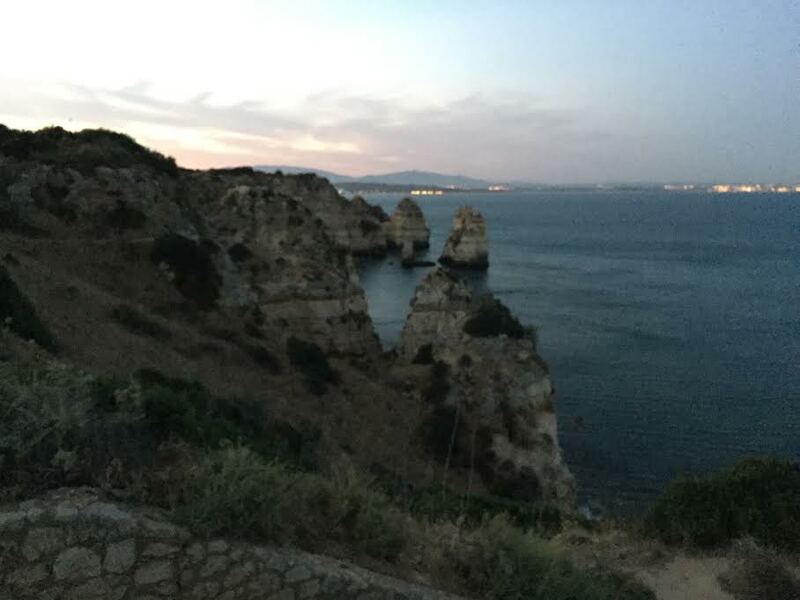 We then later decided to take a walk to Ponta Da Piedade, the southern tip of Lagos. It’s quite a hike if you’re up to it! We made it just as the sun was disappearing but you can also take your car, view the light house, and eat at the cafe in the daytime. 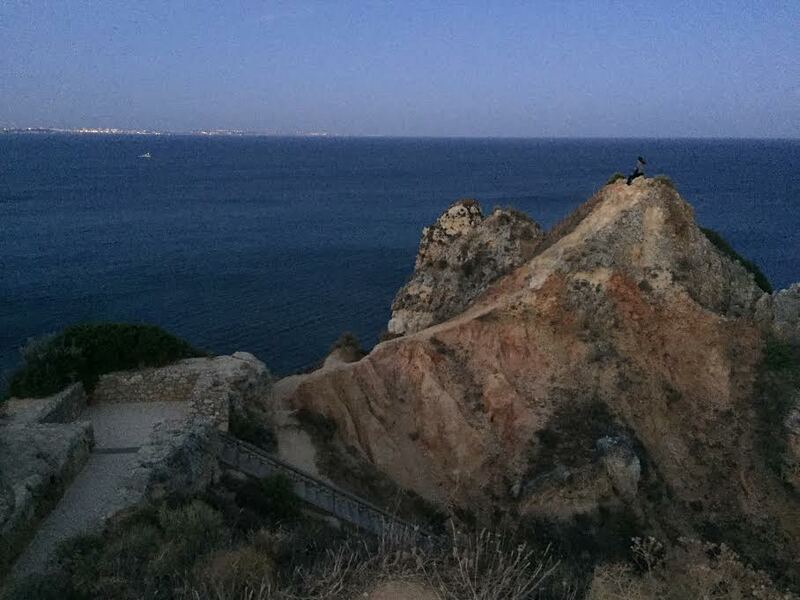 Renting a bike and cycling on the cliffs is also a great idea. Our last day we decided to do a Kayak Tour. It was so gorgeous out and the beach did NOT disappoint. 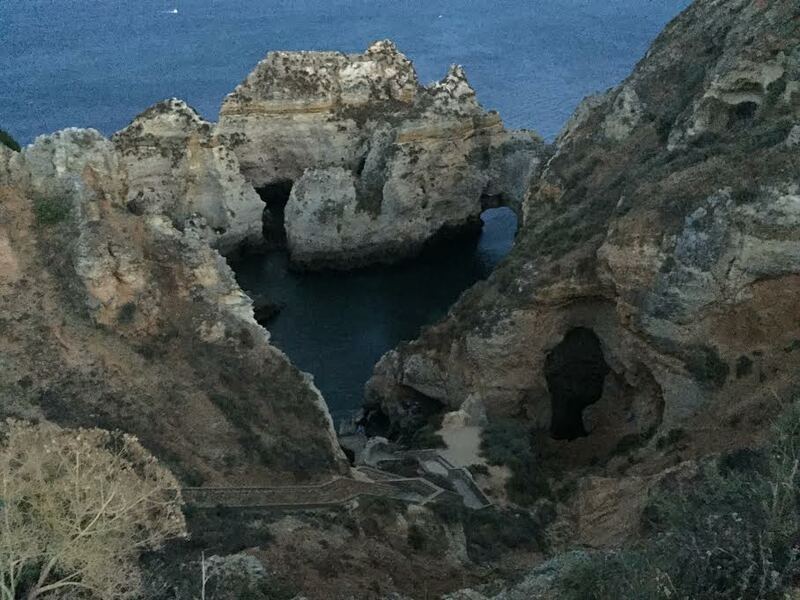 We Kayaked all the way around Lagos for 3 hours seeing beautiful caves, grottos, and beaches. Afterwards the boat pulled us back to shore. We stopped at one private beach and we’re able to snorkel and do a little exploring. Now you can also go to the beach Batata and rent a kayak or stand up paddle board and make your own adventure. The caves and grottos aren’t hard to miss as there are often boats and kayakers visiting so don’t be afraid you’ll miss out on everything the Kayak tour offers. We spent the rest of our day hanging out at the beach, Batata, before we had to catch our flight. There’s plenty of beautiful beaches to enjoy further down from Batata, such as, Pinhao, Penaso Dona Ana, Camilo Beach, etc. Camilo is more crowded if you prefer a beach with lots of space try Sao Roque. Hope to be back again soon! Rockefella’s – Great grill spot! Cafe Odeon – Best Breakfast.